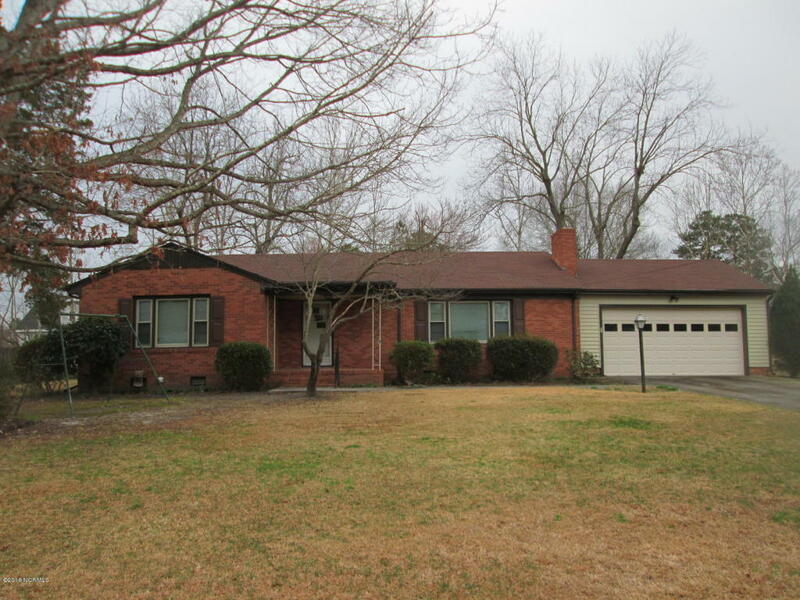 ONE owner brick ranch in the heart of Greenville. This home has been well maintained, has new replacement windows and vinyl trim and a newer roof. It has hardwood floors under all carpet, except the den. The back yard is fenced in and it has a 1 car garage workshop plus the home has a 2 car garage. A MUST SEE!!!!!! !